Woodspring Suites Hotel - MVE, Inc. MVE, Inc. 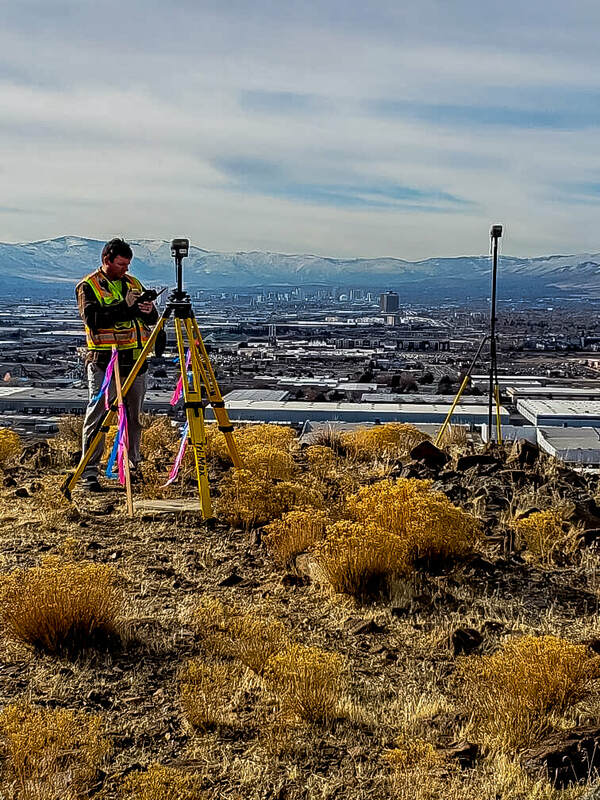 Captured in this photo is our Professional Land Surveyor preparing an ALTA survey for the WoodSpring Suites project in Sparks, Nevada. You can see the city of Reno in the background.